This is a large wrasse that goes through pretty big color changes. Its an aggressive eater, especially when it gets older and larger. Small juveniles aren’t that aggressive and a lot of them don’t make it. 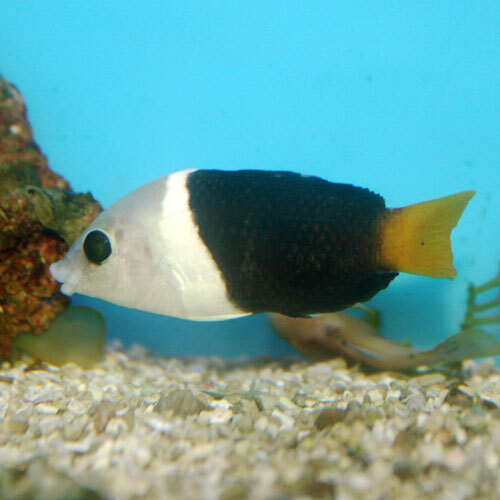 It is a very interesting fish when it has its juvenile color pattern, which has a red eye.